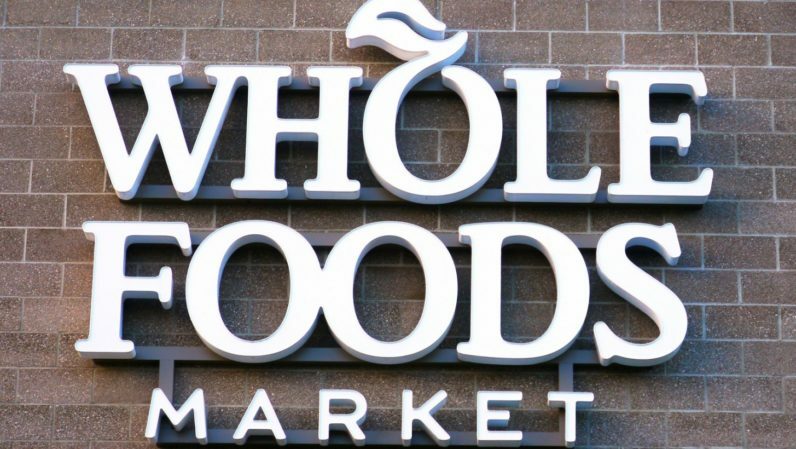 Amazon today implemented a new pricing plan for its Whole Foods franchises. The immediate benefit for consumers arrives in the form of discounts reaching up to 43 percent at Whole Foods locations today. Walmart is about to get a taste of its own value-flavored medicine. The discounts are already in effect from New York to Los Angeles, and customers will save more than just a penny here and there. Bloomberg reports that in mid-town Manhattan the cost of organic Fuji apples have dropped from $3.49 LB to $1.99, and organic avocados dropped by eighty cents. This isn’t a sale – and if it were, it would be one of the best you’ll see at a grocery store – it’s the Amazon effect. What are we even calling the company that started off as an online bookseller now? Referring to it as an online marketplace feels like an understatement – akin to stating: Jeff Bezos has made a little money. While we try and decide exactly how to describe Amazon – and before we’re all working for it – allow us to point out responsibly farmed Atlantic salmon is five dollars cheaper by the pound today. These are the same products, sold in the same store, but with a new pricing structure could help Whole Foods drop the “whole paycheck” moniker. Walmart, Kroger and other stores competing on price with the significantly more expensive Whole Foods should now be in full-on crisis mode. It’s going to be hard to convince people to pay the same price for discount groceries as they now will for responsibly farmed offerings. It’s hard to empathize with giant chain stores that have a habit of crushing competition, when those companies find themselves in the same dire situation.